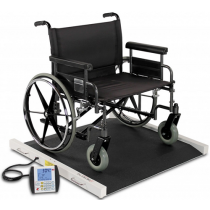 Wheelchair scales are ideal for patients who are non-ambulatory and in situations where it is not feasible for a patient to stand while being weighed. 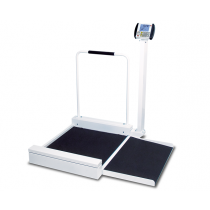 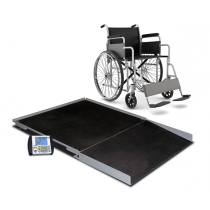 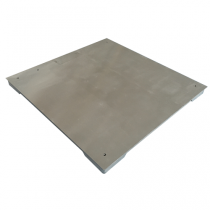 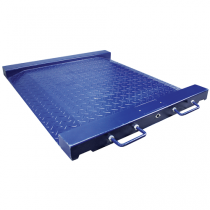 Wheelchair scales come in either a stationary platform scale, wall mounted wheelchair scale, folding platform scales and rolling platform scales on wheels. 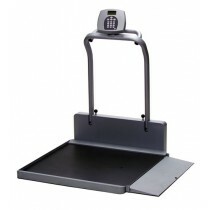 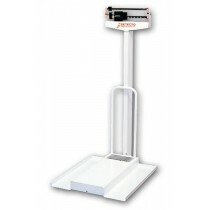 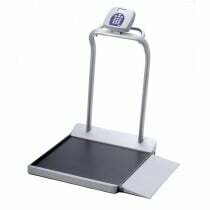 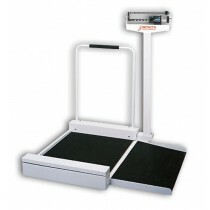 These wheelchair platform scales are perfect for a variety of needs and uses. 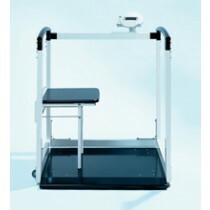 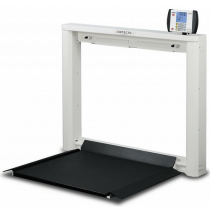 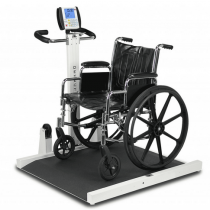 Choose a stationary or wall mounted scale in facilities that see a large need for weighing patients in wheelchairs. 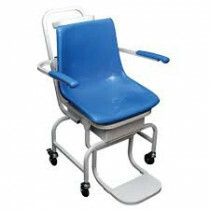 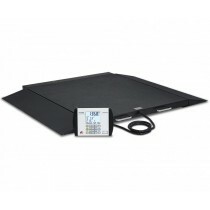 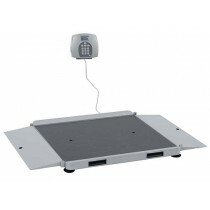 Choose a rolling wheelchair scale when it is ideal to move the scale from room to room. 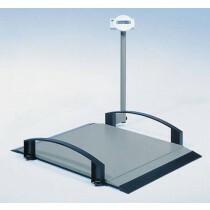 A folding wheelchair scale is ideal when you do not have the space to store it while not in use. 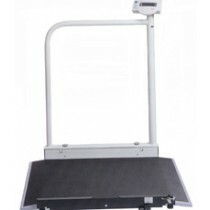 These are typically heavy duty ramp scales, so that they can support the weight of a wheelchair and the patient. 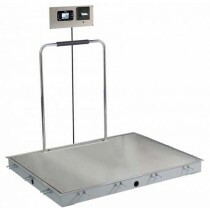 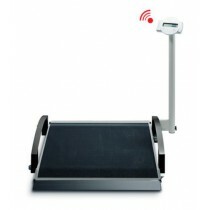 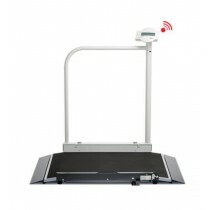 These heavy duty scales typically use a digital display and some even have advanced features such as BMI and wi-Fi.